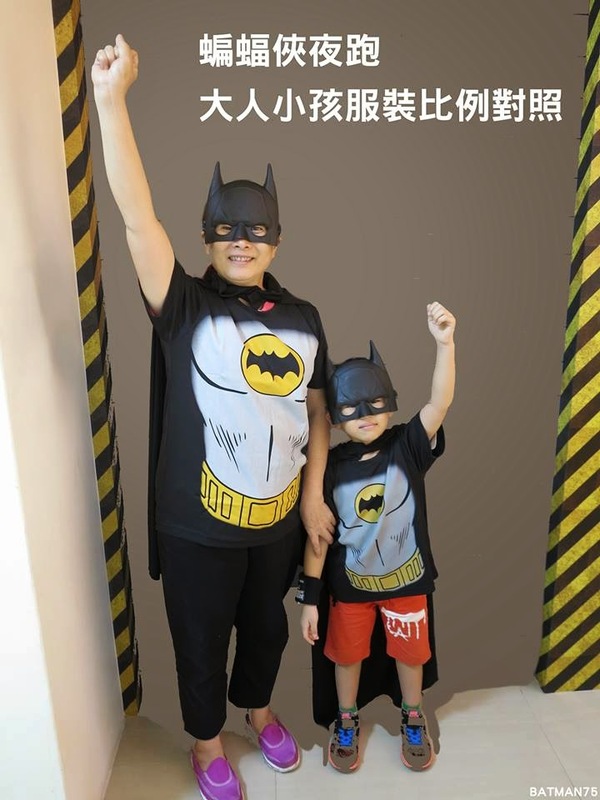 BAT - BLOG : BATMAN TOYS and COLLECTIBLES: BATMAN: THE NIGHT RUN Celebrates 75 Years of #BATMAN in Taiwan!! 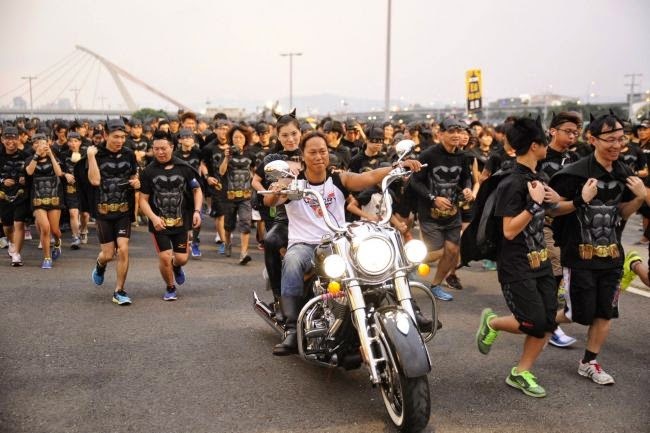 BATMAN: THE NIGHT RUN Celebrates 75 Years of #BATMAN in Taiwan!! OK, This post has been sort of difficult because I have had to use "Google Translation" software to figure out what it's even all about, ha ha! 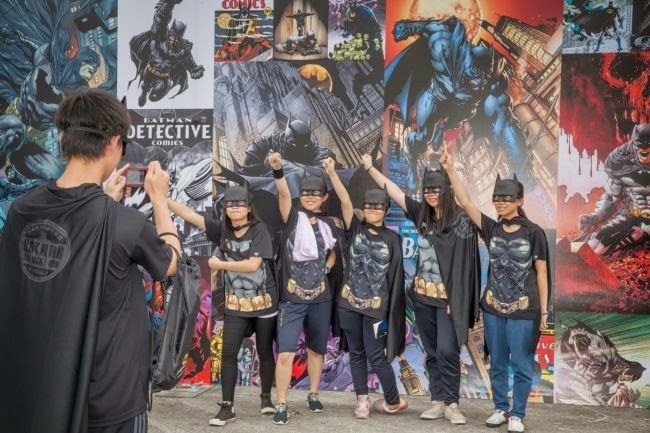 But the gist of the story is that Taiwan is celebrating the 75th anniversary of the Batman character with an event called, BATMAN: THE NIGHT RUN! 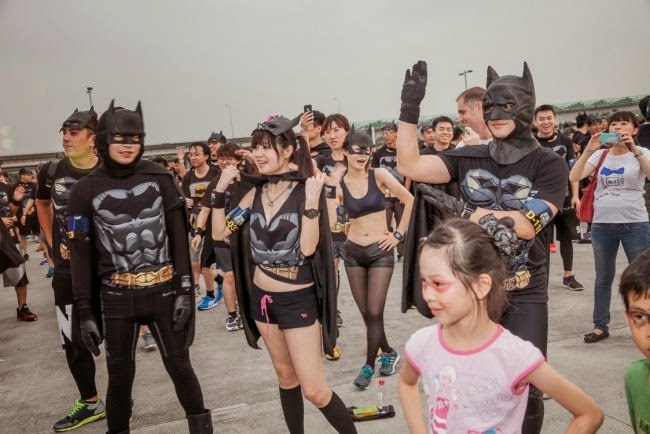 According to one Taiwanese News Story I read, BATMAN: NIGHT RUN starts January 10, 2015 and will be held at Kaohsiung Station. But I'm kind of confused on how they already have pics from this event (posted down below). Maybe it has already happened?? For more accurate information: Please visit their official website by clicking here, BATMAN NIGHT RUN. They also have an Official FACEBOOK Fan Page with more news and photos, just CLICK HERE!